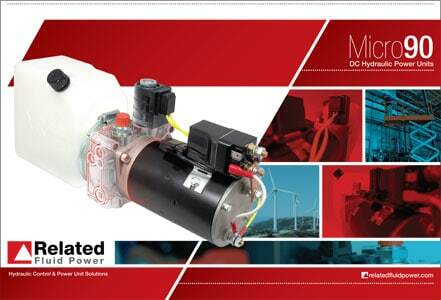 Micro90 DC Hydraulic Power Unit Brochure Now Available. 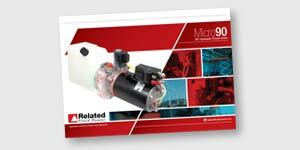 Our new Micro90 Hydraulic Power Unit brochure is now available to download. 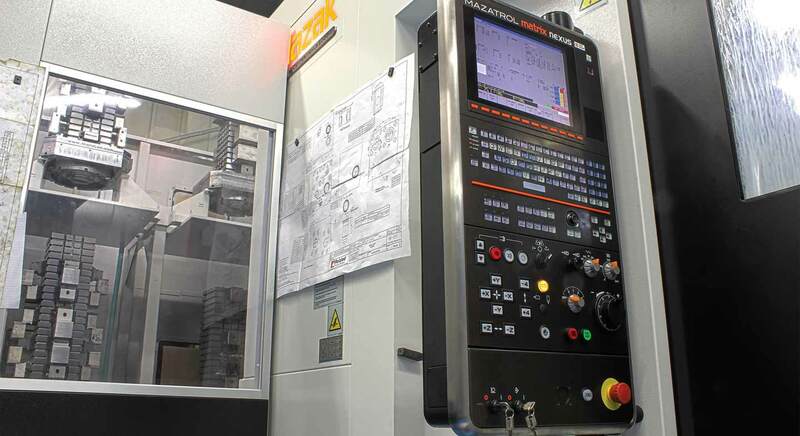 Containing detailed information covering all aspects of our Micro90 power unit, this brochure is the essential guide to ordering your power unit.